Los Angeles based M. Winter Design, is an interior design studio with an extensive portfolio of retail, hospitality, residential and specialty projects for a wide array of clients, brands, and influencers. 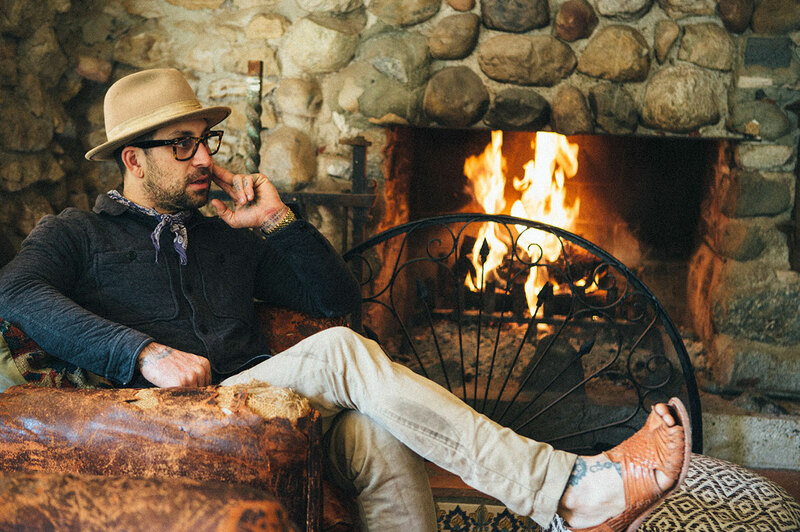 Founder and interior designer Matt Winter uses his eclectic and unique eye to create authentic atmospheres and lifestyle destinations using vintage pieces that are praised by collectors, designers, and enthusiasts alike. Matt strives to continuously provide clients and patrons with a flawless thematic experience. Born and raised in Los Angeles, Matt Winter has a keen eye for all things vintage. 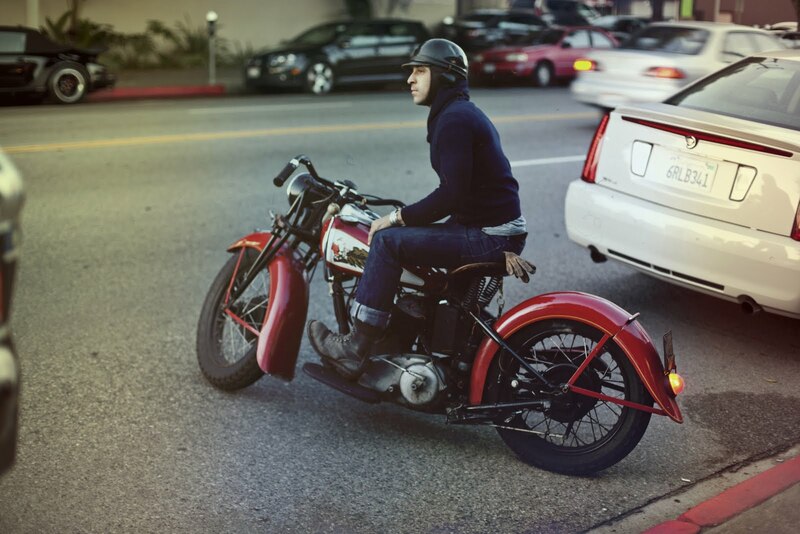 From being the first baby in 40 years to be born at home in Beverly Hills, to his interest in vintage cars (including his 1930’s hot rod) and WWII Quonset Huts, Matt has a passion for finding, collecting, and utilizing period-correct pieces to create authentic atmospheres and lifestyle destinations. Matt’s professional experience began in the fashion industry where he and his older brother Daniel Winter started their clothing company, Mr. Winter. Matt then made the transition to interiors, combining his knowledge of color, fabrics, and design with his eye for reclaimed materials and original pieces to create unique environments for hospitality, residential, retail, and specialty clients. Matt has worked with notable clients both domestically and internationally. He currently resides in Beverly Hills, CA with his wife, Tara, daughter, Scout, and his two Boston Terriers, Otis and Prudence.